You’ve worked hard to build your business which is why you need to continue to protect it with an electric fence. It’s not enough to simply have a fence securing your perimeter. These days, you need maximum protection. 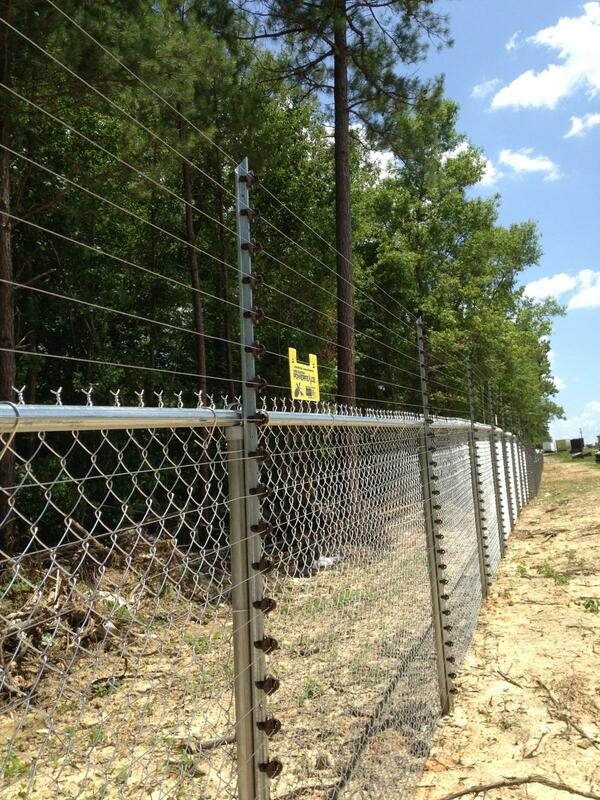 Let America Fence provide you the best electric fencing in the market. You work hard to build your business, so you’d do anything to protect it. Last year U.S. retailers saw losses by theft top $60 billion. That’s why you can never have enough protection. You can’t afford not to and that’s where a good fence can help. Since 1968, America Fence has been working with business owners all around the south to help protect their property. We offer the highest quality fencing and the best customer service in the industry. Just ask our customers. 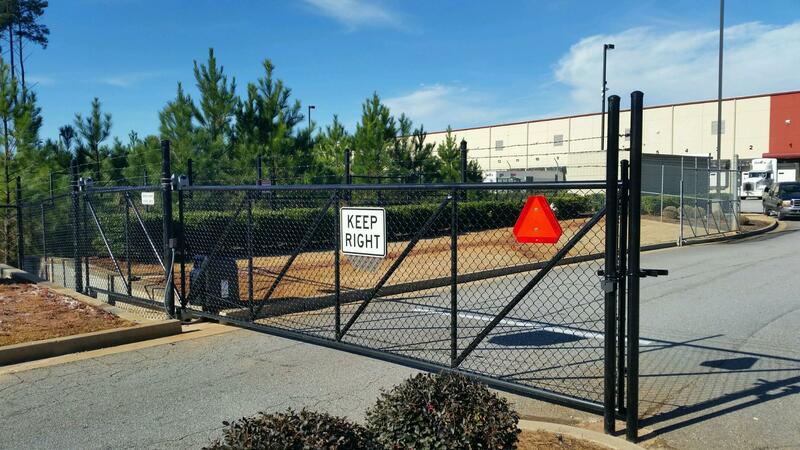 If you really want to beef up security for your business, you should consider our line of electric fences. We’re not talking fences that keep the dog from leaving the yard. We’re talking about serious discouragement from anyone considering breaching your property. 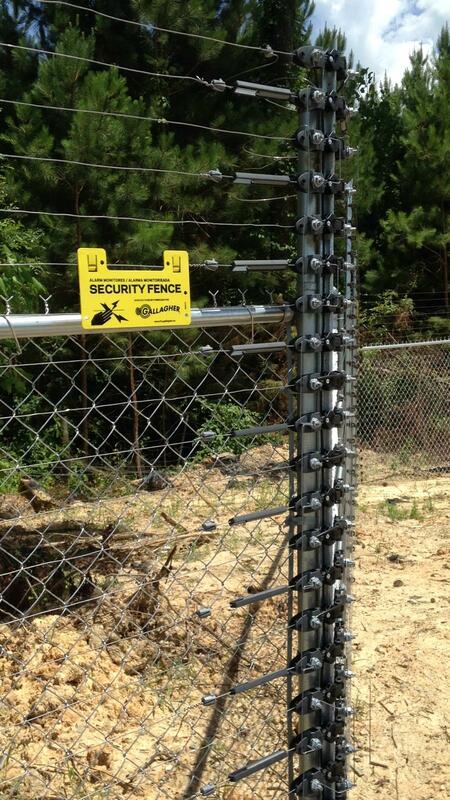 When you need an electric fence that says, “Don’t even try it!”, call America Fence. We use materials that set the standard in the fencing industry. We take your security and protection seriously. Consider America Fence whenever you’re thinking about a fence of any type. We offer free consultations and can guide you into getting the right fence for the right price. We’ll help you secure all the building permits through your city or county and install a fence that will make you a happy and satisfied customer as well as make it affordable. Call to get an idea of fencing costs today! We have satisfied customers all over northeast Georgia including Athens, Gainesville, Columbus, Augusta, Macon and Savannah. When it comes to fence or gate installation, you won’t find another company with more honesty, knowledge and experience than American Fence. Let us help you decide the right fence for your business.